Registration for the Kansas Conference on Volunteerism is now OPEN! Join us for the statewide conference for nonprofit professionals, volunteer managers, national service program and members and other civic-minded organizations. The conference will be held in Wichita at Wichita State University on July 25 and July 26, 2019. Learn more at our conference website. 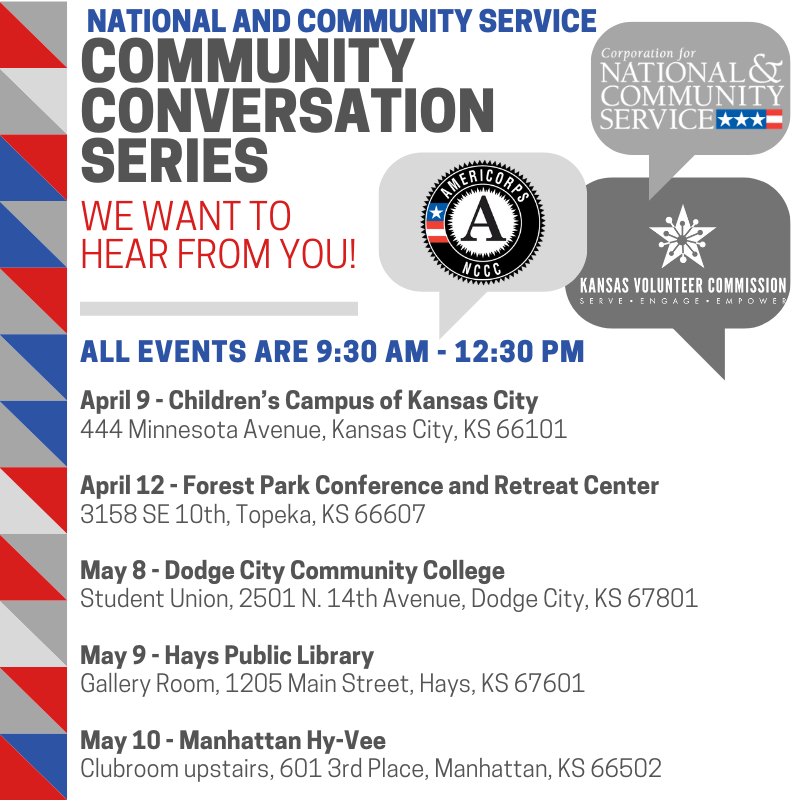 Join the KVC at a National and Community Service Community Conversation near you! 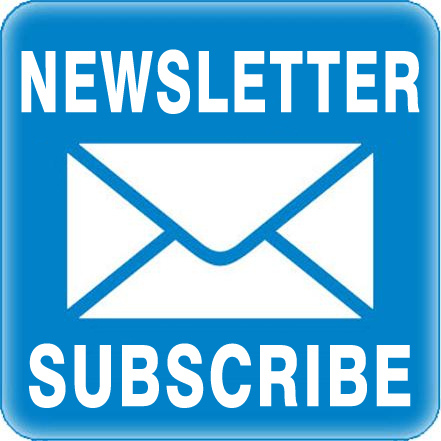 We want to hear about the issues that are a high priority to you, while also exploring ways that national and community service can be a solution to those issues. There is no registration or cost for this event. For more information, contact Jessica Noble at jnoble@ksde.org or 785-296-3163.